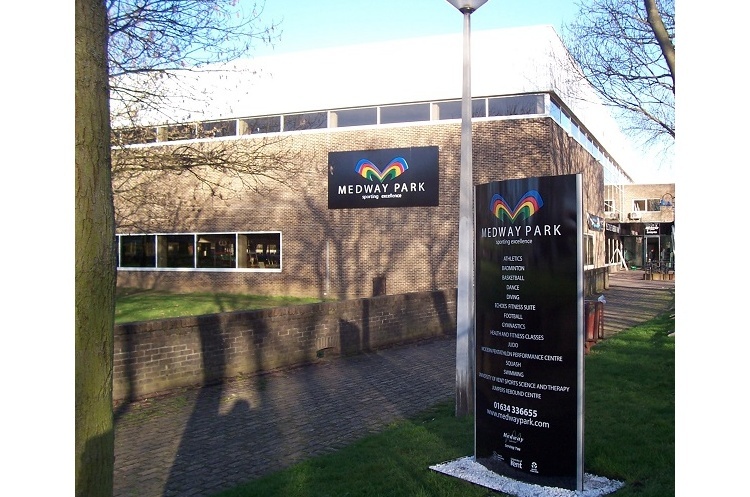 The growth of handball in schools was underlined when 39 teams took part in the schools handball competition at Medway Park. The event, hosted by Greenacre and Howard Sports Partnership, saw teams from four different age ranges take part. England Handball representative Tom Middleton said he believed it was by far the largest schools district handball competition in the country to date. The boy’s and girl’s years 9-10 competition was won by RMGS. Greenacre came top in the boy’s year’s 7-8 tournament, while the girl’s competition was won by RGS. All the winners progress to the Kent School Games Finals at Medway Park in February. Medway Dragons Handball club assisted with refereeing.